Out of billions of websites over the internet, search engines can oversee all the websites and keep them in the database. People type in the terms into search engines. Then search engines scan those terms and return the possible results they found. Search engines have these distinct types of bots known as “spiders” or “crawlers”. 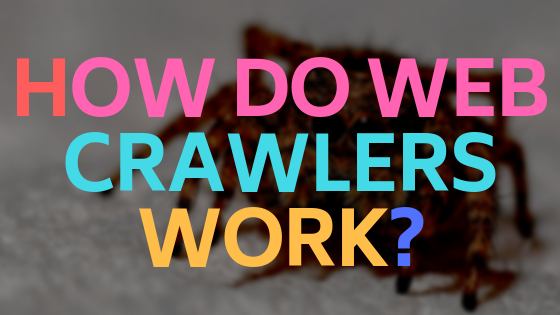 They crawl websites and bring each data to the database or commonly called index. These bots continuously jump to each site and seek content from each web page. This process is known as crawling. It improves your website order in the search engines list. 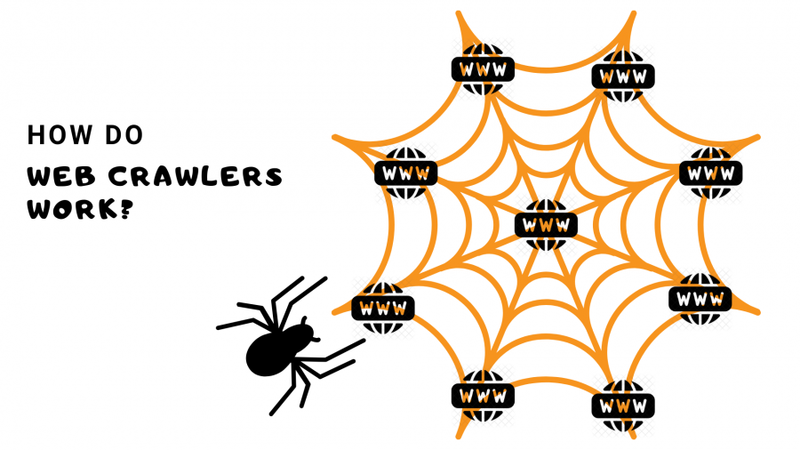 The spiders are actively working in search engines and gather information from websites. When people enters information, it scans database and give the most relevant information in query based on the searched terms. SEO is the process of making your website visible to search engines and it helps your business drive volume of traffic the possible way it can be. With the proper ways and strategies used to optimize website Google can easily find and bring your website into list of search engine results.